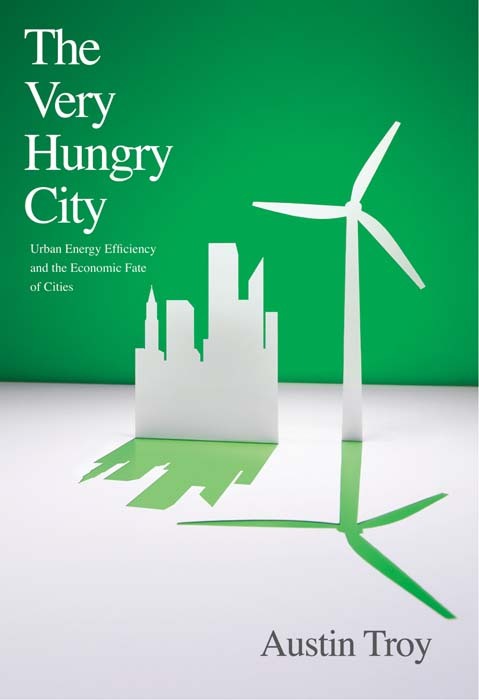 As global demand for energy grows and prices rise, a city's energy consumption becomes increasingly tied to its economic viability, warns the author of The Very Hungry City. Austin Troy, a seasoned expert in urban environmental management, explains for general readers how a city with a high 'urban energy metabolism' - that is, a city that needs large amounts of energy in order to function - will be at a competitive disadvantage in the future. He explores why cities have different energy metabolisms and discusses an array of innovative approaches to the problems of expensive energy consumption. Troy looks at dozens of cities and suburbs in Europe and the United States - from Los Angeles to Copenhagen, Denver to the Swedish urban redevelopment project Hammarby Sjostad - to understand the diverse factors that affect their energy use: behaviour, climate, water supply, building quality, transportation, and others. 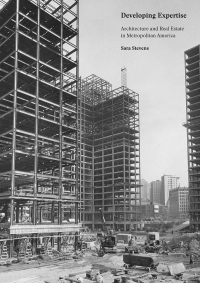 He then assesses some of the most imaginative solutions that cities have proposed, among them green building, energy-efficient neighbourhoods, symbiotic infrastructure, congestion pricing, transit-oriented development, and water conservation. To conclude, the author addresses planning and policy approaches that can bring about change and transform the best ideas into real solutions. Austin Troy is associate professor in the Rubenstein School of Environment and Natural Resources at the University of Vermont, and principal and cofounder of Spatial Informatics Group, LLC. He lives in Shelburne, VT.